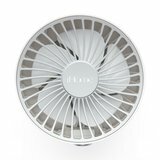 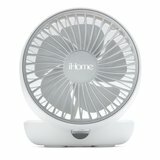 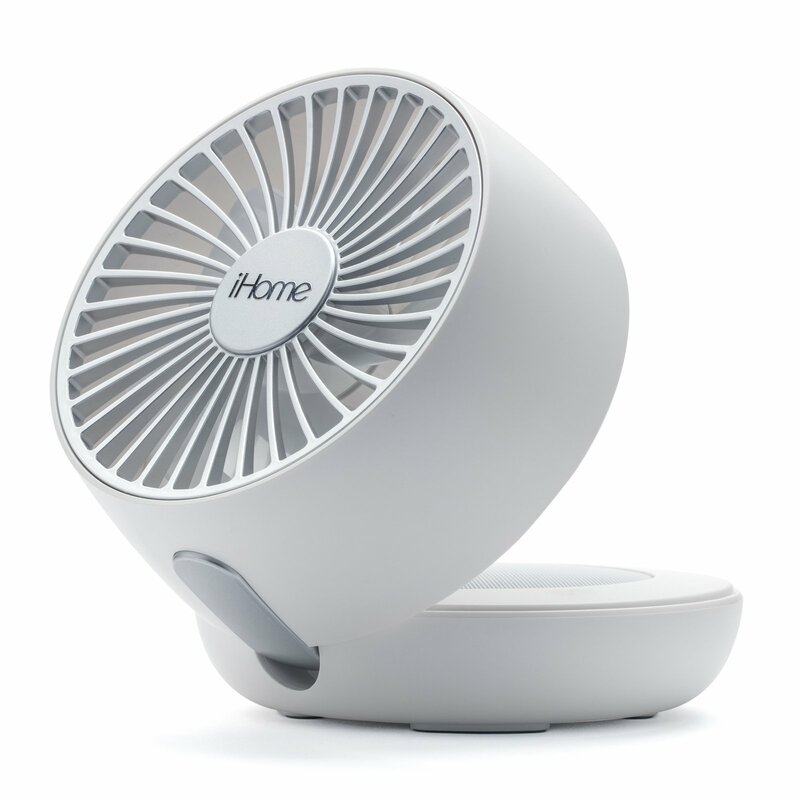 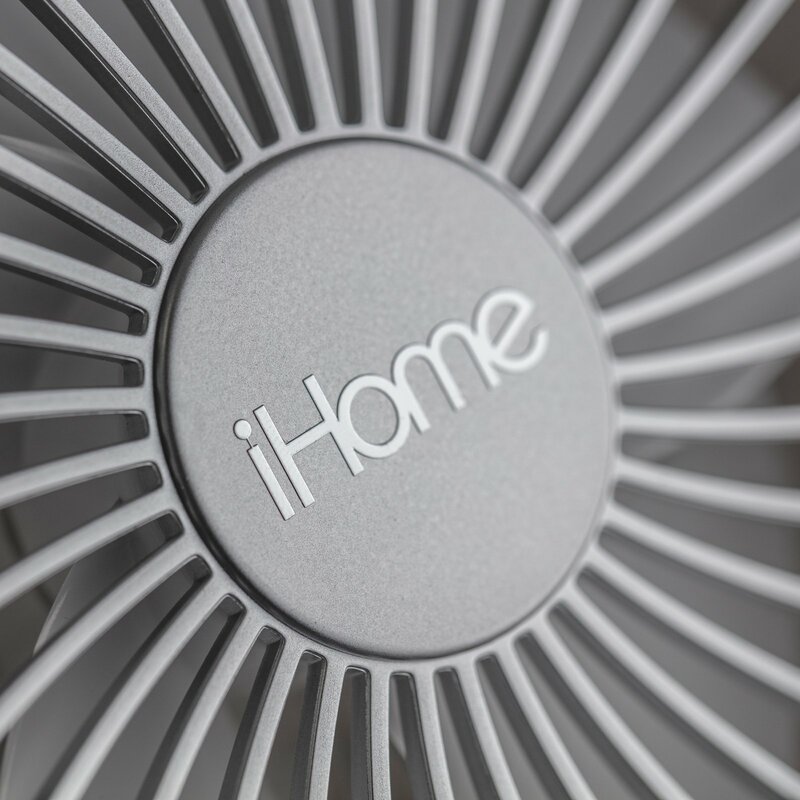 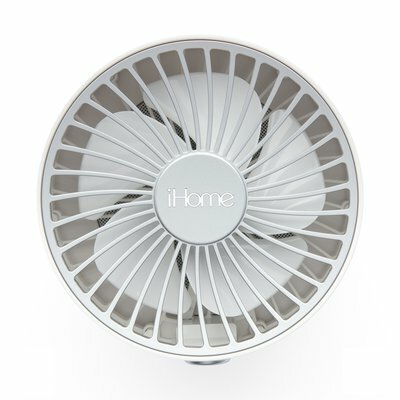 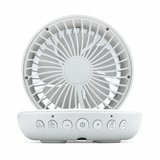 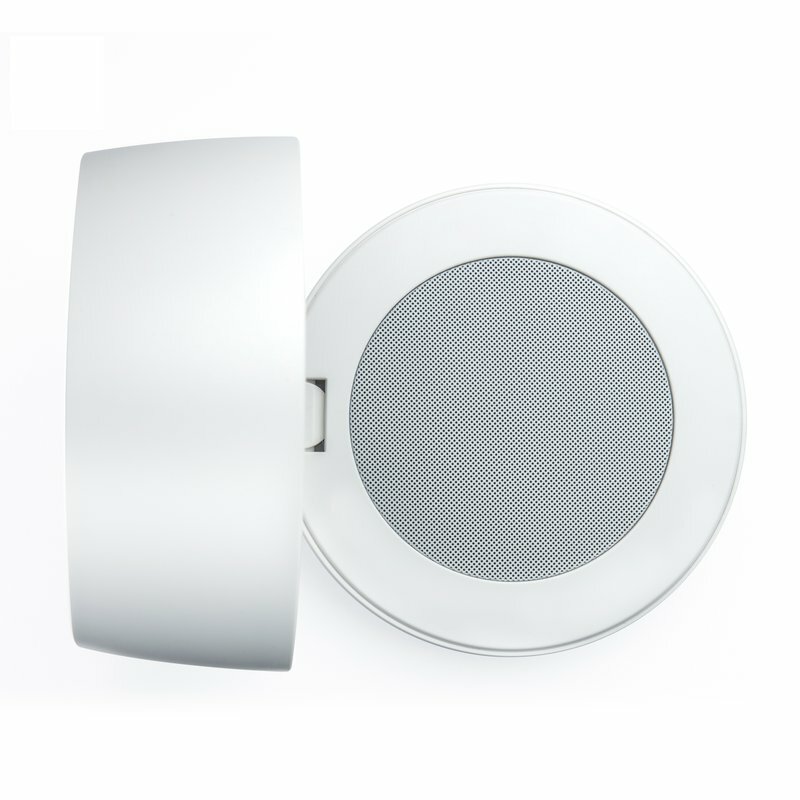 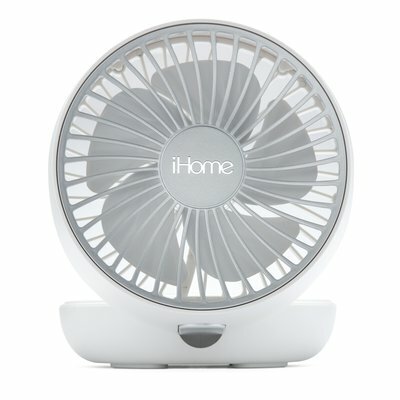 Stay cool, improve sleep and enjoy the sound of natural white noise with the iF100 Fan from iHome. 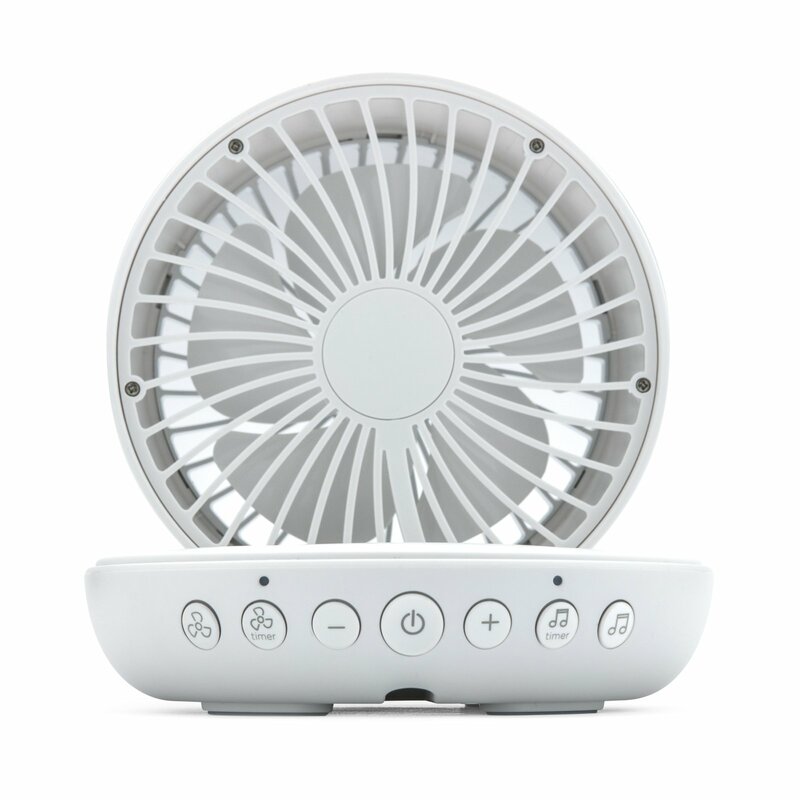 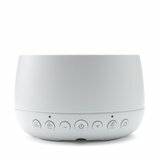 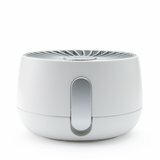 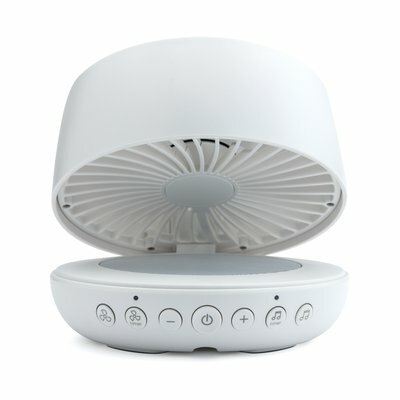 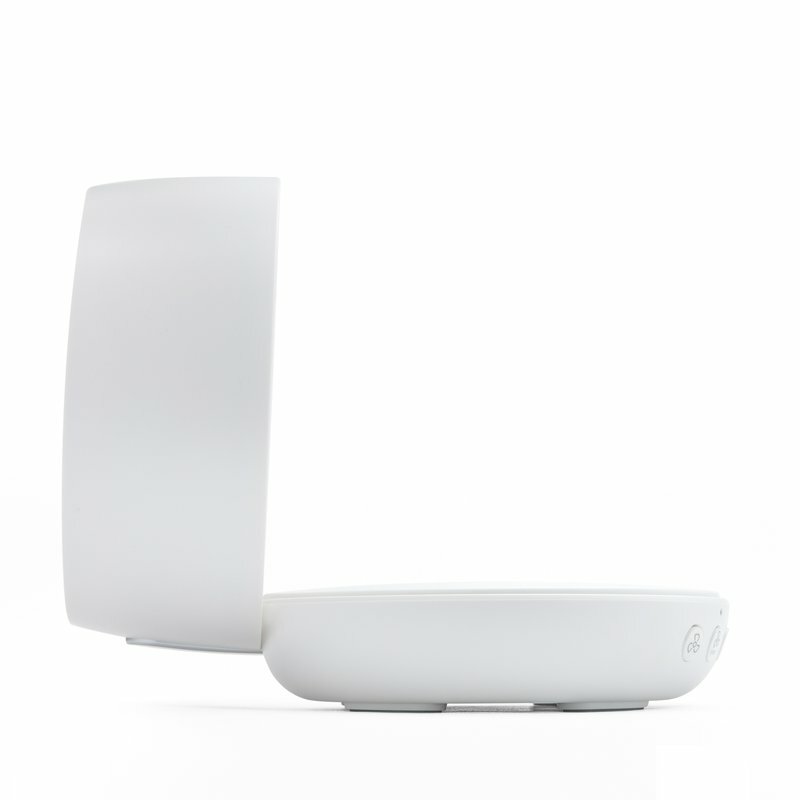 Featuring 12 soothing sound options including white noise and nature recordings to help calm the mind and a dual speed fan for cooling comfort. Program your own power ON default mode to work with any SmartPlug for scheduling, power management and more. 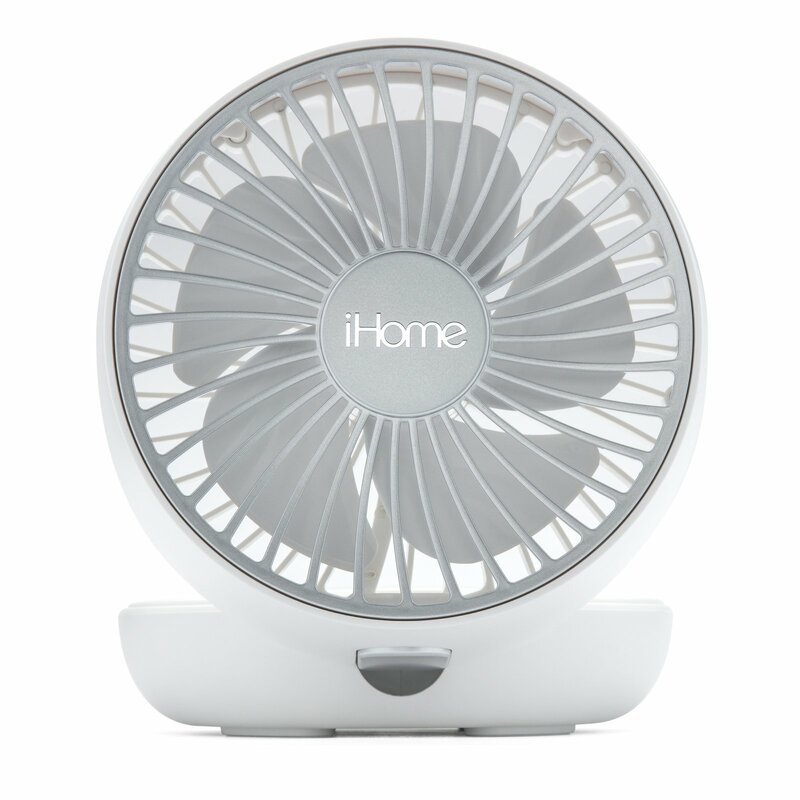 This 2-in-1 personal fan will keep you cool, comfortable and help lull you to sleep. Seamless white noise and nature recordings engineered to promote sleep (meditation, dream, drive, zen, ocean, storm, nature, river, air, focus, quiet, peace). 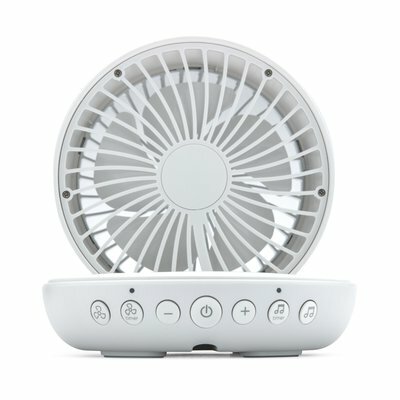 Download warranty information for the iF100. 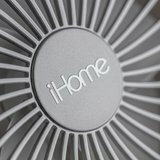 View the iF100 support page for registration, FAQs, and more.